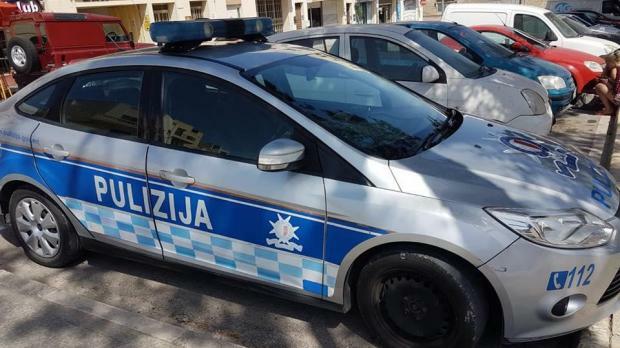 A 44-year-old from Valletta was seriously injured when an argument with a man from Bosnia got out of hand on Tuesday afternoon. The incident happened in High Street, St Julian's. The Bosnian was a 27-year-old living in Gzira. Investigations are continuing.